Sony is to turn its back on audio downloads and close its Sony Connect store, according to paidContent.org . It seems Sony is intent on switching its resources and focus in terms of downloadable content over to the PlayStation division. 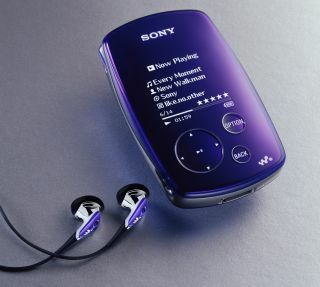 It's unclear whether the Connect branding will continue at all; the software that ships with Sony's later range of MP3 players is called Connect. The standpoint of many industry observers is that Sony never invested properly in Connect, while the older SonicStage software has remained the runt of the litter. However, Sony isn't turning its back on PC-based internet interactivity. Sony Pictures Television is launching a Minisode (mini-episode) network on MySpace. And last year Sony Pictures Entertainment bought YouTube-esque video-sharing site Grouper. However, these are completely separate operations from Connect. Around 80 people will switch to PlayStation support, while the head of Connect, Steve Banfield, will leave the company. Sony's Reader and eBook initiative will be unaffected.